A strong start for Respawn's latest. Respawn Entertainment’s take on the battle royale genre, Apex Legends, launched yesterday, and if user figures are to be believed, the game is already a huge hit. In just eight hours, Apex Legends already had over one million unique users across PS4, Xbox One and PC. Of course, it helped that the game was free to play, but let’s not take away from the fact that one million players in a third of a day is impressive. Congratulations are in order for the folks at Respawn Entertainment. CEO Vince Zampella took to Twitter to share the jubilant news. Unfortunately, the release of Apex Legends came at a cost, as Respawn aren’t working on Titanfall 3 (thanks, Eurogamer). 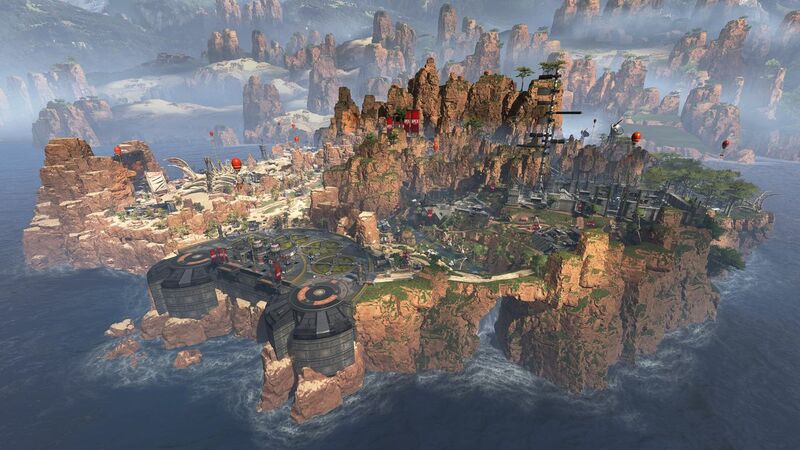 Even though all signs point to Apex Legends being one of the best “feeling” battle royale experiences available, it’s a little heartbreaking to know that it’ll be a long time before we see a true sequel to Titanfall 2.